Klaudia with her personality, temperament and love won hearts of many people. She was the reason that a very large community involved in spreading the news of her illness and fundraising for her treatment in Germany was built. 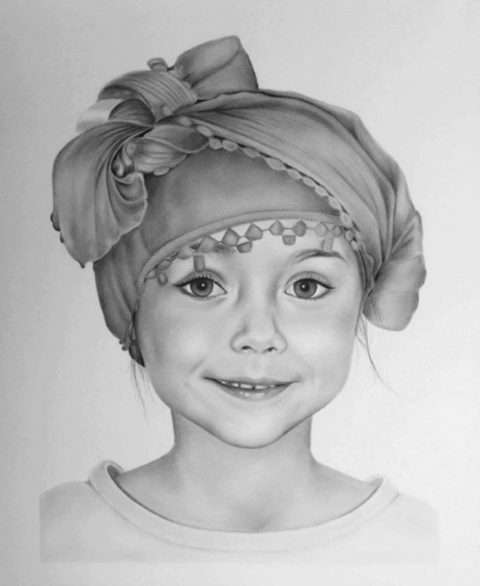 Klaudia’s dream was to have someone paint her portrait – it was supposed to be a gift to her parents. A beautiful Angel by Soni Haarman.